OH MY GOD… I was blown away by this new series from Penny Reid. 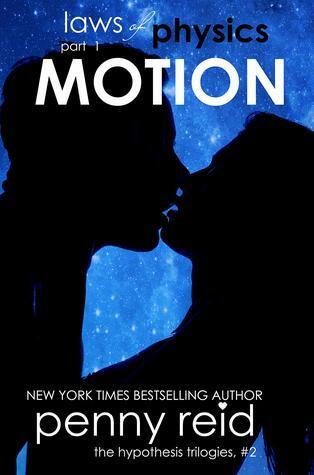 She is the queen of geeky and hilarious books and Motion is no different. This had all the feels that had me reading this book in one go! There is so much going on in this first part of the Laws of Physics book, Twin Swopping, Falling for someone who is the complete opposite of you but it all works and makes for one great read, I cannot wait to see where this story goes. I will be diving into part 2 immediately.